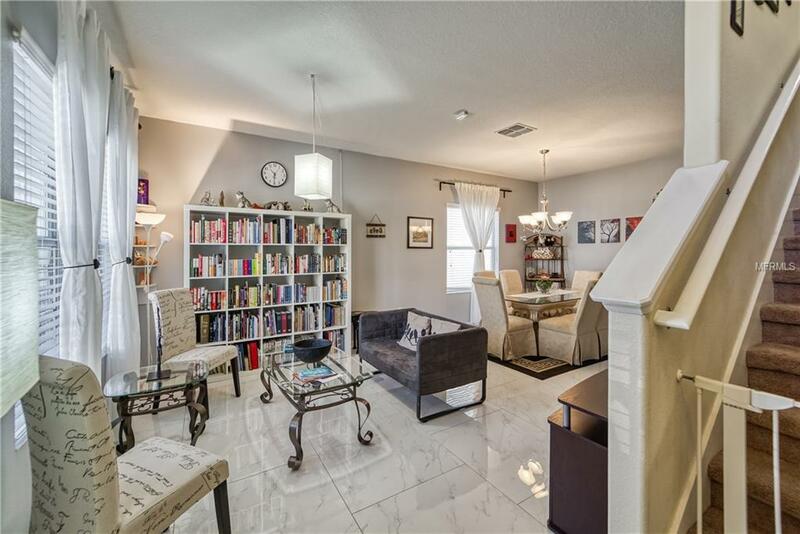 Beautiful home located in the highly sought after Triple Creek with tons of amenities. This home has tons of space and lots of storage. 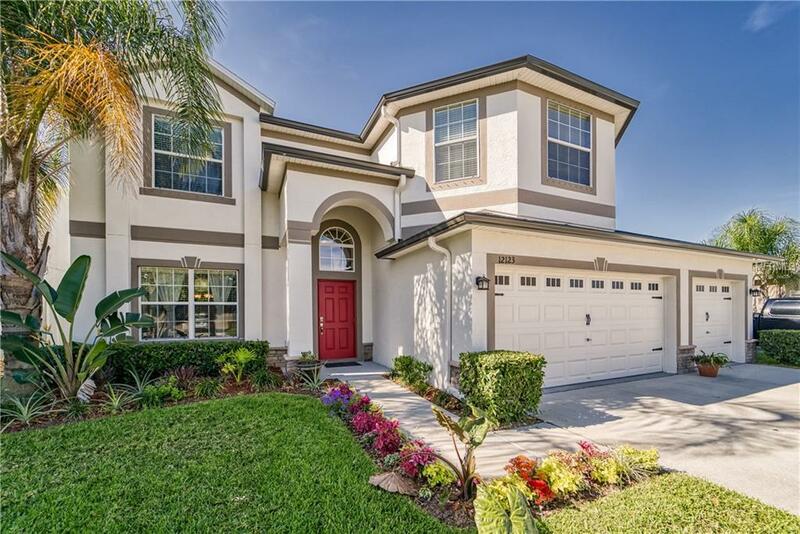 Beautiful Wolcott model has upgrades galore. Home features 6 bedrooms, 3 bathrooms and a 3 car garage. Low E insulated windows, 2" faux wood blinds, alarm system, all clean stainless steel appliances, staggered maple cabinets with crown molding and recessed lighting. Sellers have upgraded flooring to polished tiles throughout all the downstairs, interior and exterior paint has been refreshed, windows have been resealed, upgraded window dressings, new curtain tracks throughout the home. Under the stairs you will find a truly unique pet room that is complete with double gated swinging doors. Outside landscaping has been upgraded and sellers have added gutters on the entire home on both first and second story. A 15 Seer high efficiency AC system and a hybrid water heater all translate to low utility bills. Walls feature rounded corner beads, upgraded MOEN fixtures, a programmable thermostat. 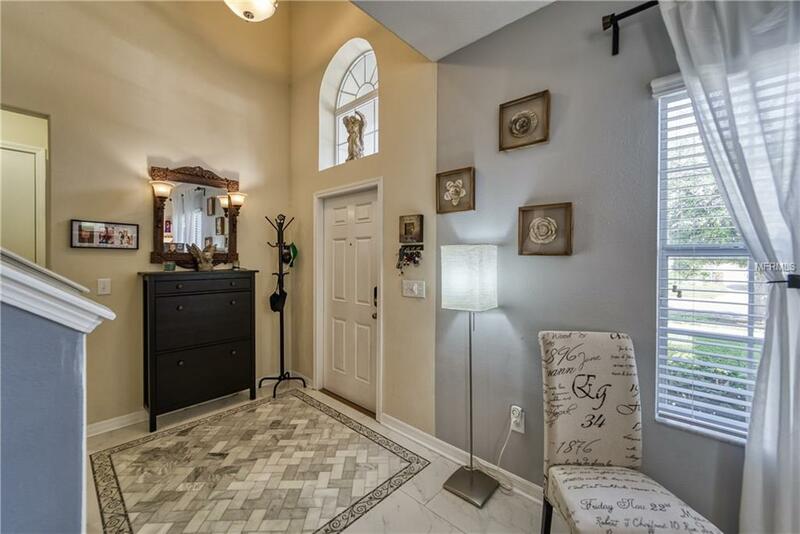 Master bedroom features large walk in closets, a garden tub with a separate shower stall. Community is loaded with amenities including a pool, playground, fitness center and a recreation center. With the new Warren Hope Dawson Elementary school inside the neighborhood you don't have to go far to get the little ones off to school. Located in the rapidly growing South-shore area. 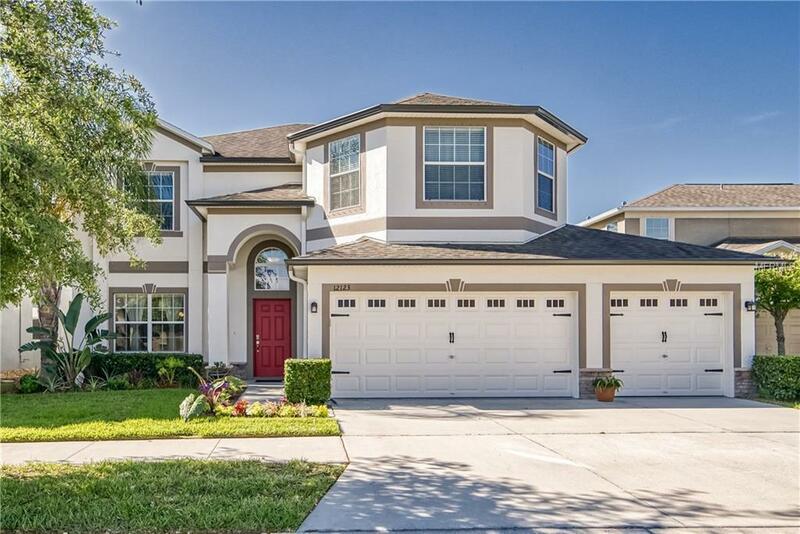 Centrally located to downtown, all major interstates, MacDill Air force base and the list goes on. Additional Lease Restrictions Owners May Lease Or Rent Their Property in Accordance With The Applicable Cc&Rs. Theproperty Must Be Leased in its Entirety.